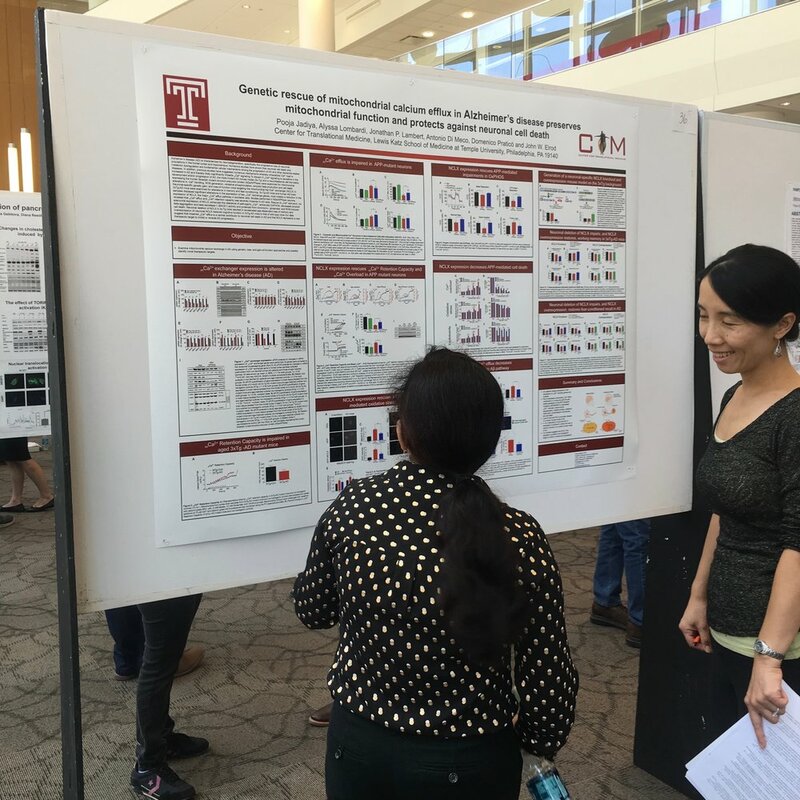 Temple hosted it's 6th Annual Temple Translational Science Symposium. Pooja, Jonathan, Alyssa and Emma all presented their work. 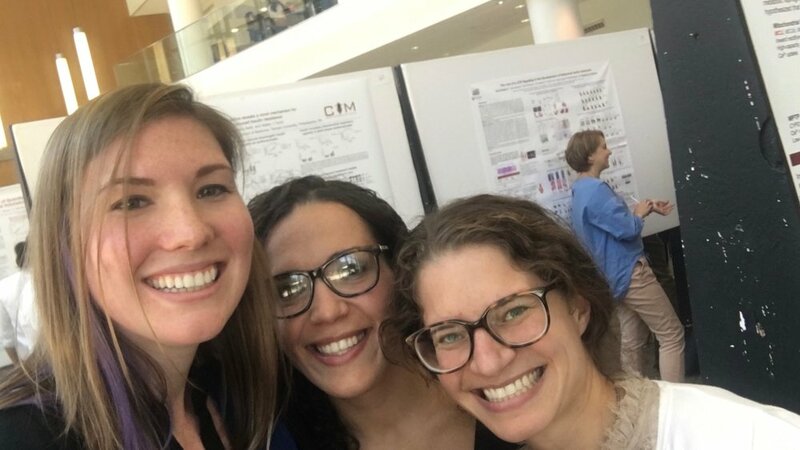 Alyssa won the Travel Award for her presentation on mitochondrial bioenergetic signaling in myofibroblast differentiation. Congratulations Alyssa! Winners of the Student Travel Award.